Critz Buick/GMC is your authorized dealer for GMC in Savannah, Georgia. Whether you're looking for GMC trucks or crossover SUVs, we've got you covered with a wide selection of new and pre-owned vehicles on the lot. Drive home in a GMC Terrain, the crossover SUV that combines the capability and cargo space you would expect from a larger SUV with versatility and efficiency. 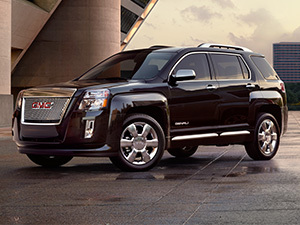 View Critz's inventory of new GMC Terrain vehicles and schedule a test drive today. 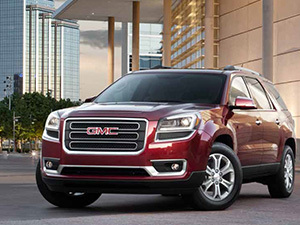 The GMC Acadia offers flexible, accomodating space with style and performance. Test drive this popular GMC crossover SUV at Critz, the Destination for GMC vehicles in the Savannah, Hilton Head, and Brunswick areas. The GMC Sierra 1500 and GMC Sierra 2500HD are a step above other trucks with technology not found in any other competitive pickup. With excellent efficiency and outstanding towing power from its EcoTec3 5.3L V8 engine coupled with exceptional interior craftsmanship, the GMC Sierra sets a new standard for the American pickup. 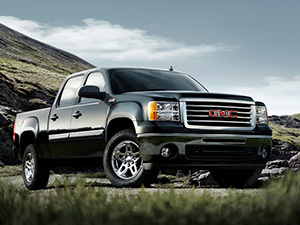 Check out our inventory at Critz, your source for GMC vehicles in the Coastal Empire. Critz Buick/GMC has your next pre-owned GMC truck or SUV at a price you'll love. Drive home in a pre-owned GMC Acadia, GMC Sierra 1500 or GMC Terrain and feel confident in your purchase with our Owner Care benefits package and warranty. 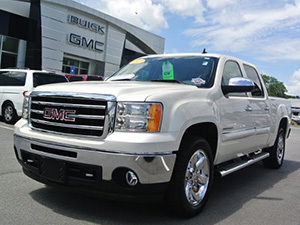 Save with special financing and choose the pre-owned GMC that fits your needs from our extensive inventory.